Date of Construction circa 1911 - 1913 AD. Tamnak Yaowapha (Yaowapha Pavilion) is situated on the grounds of Suan Sunantha, a park that was founded by King Rama V to be a royal recreational area near Suan Dusit Palace, similar to the Bernstof Castle of Denmark. This project was completed in King Rama VI’s reign. Tamnak Yaowapha is mainly built of teak in 2-storey. It has high-pitched roof, which was originally roofed with cement roof tiles but has been changed to red monier tiles. The interior is divided into group of living quarters, like apartments. It is recorded that the first occupants of these were princesses, dauthers of King Rama V, namely, Princess Yaowaphaphongsanit, Princess Praphaphanpphila and Princess Wapibusabakorn. 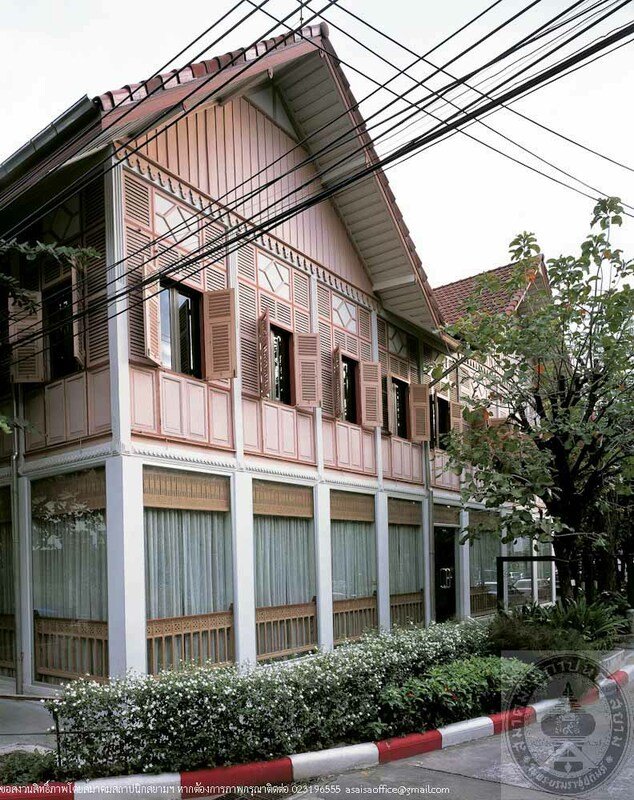 After democratization, Suan Sunantha became an academic institute. 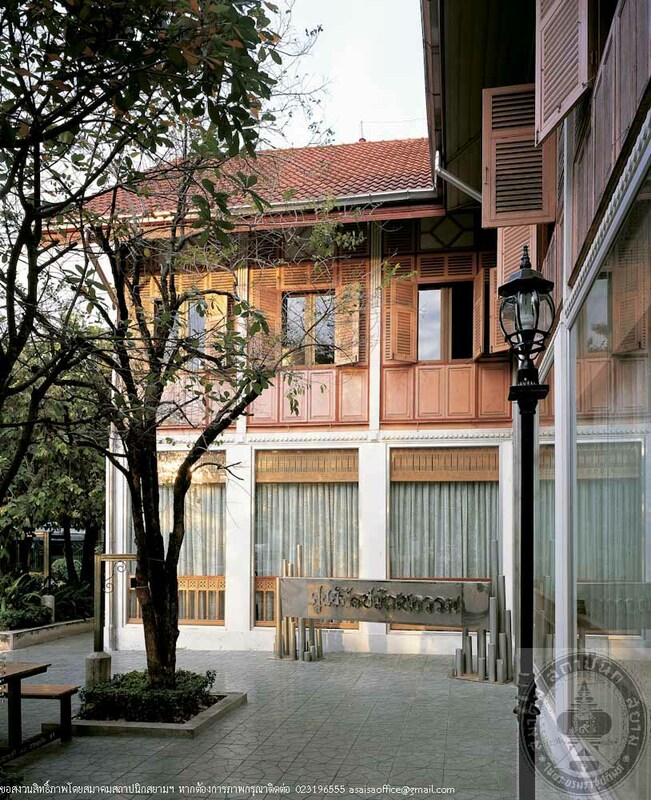 Since then, Tamnak Yaowapha has served several functions successively until the present time that it is used as a centre for the Institute’s cultural activities, which is officially called “Art and Culture Center, Suan Dusit Rajabhat University”.